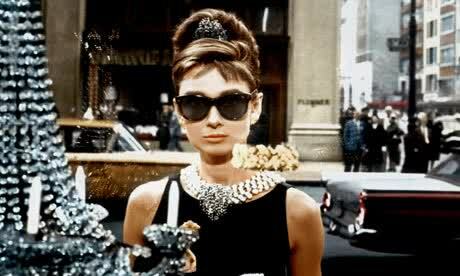 Home » Blog » Iconic Hair Movie Moments – Steal Your Next Look! Iconic Hair Movie Moments – Steal Your Next Look! Movie night is so much more fun when you’re scouting the screen for hair inspiration. From long luscious ethereal locks, to perfect pixie crops, the silver screen is a treasure trove of bobs, bangs, curls and crimps. 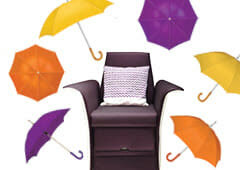 We’ve had a hard time picking the best, so get comfy and invite your favorite ladies over. You may even find inspiration for your weekend look! The up-do to outdo all up-dos. 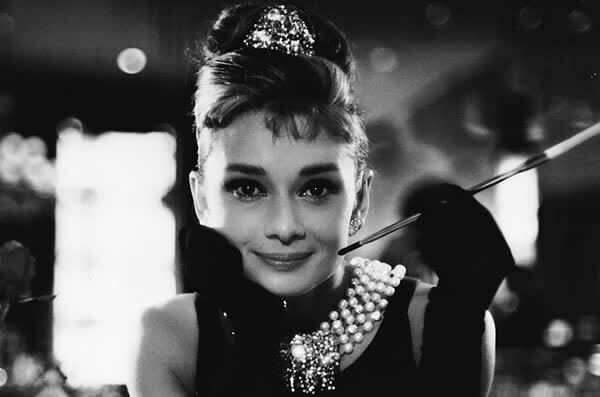 We fell in love with Holly Golightly because she sleeps in a silk eye-mask, because she’s always perfectly groomed and delightful quirky, and because she sums up the ‘60s in one immaculate beehive. Cher nails the 90’s look in every way. Blow dries don’t get any better than this. No wisps, no cowlicks and it never goes flat. We, like, totally want to be her. 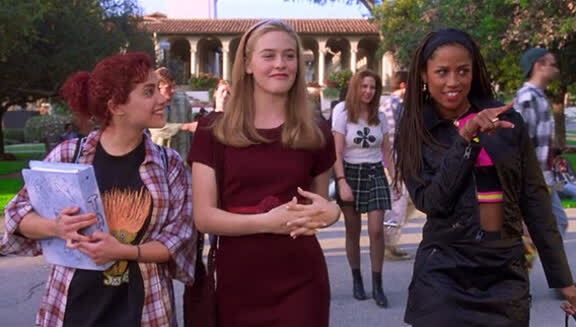 Between Cher, Dionne’s immaculate braids and Tai’s ugly ducking transformation into brunette betty, there is every excuse to watch Clueless again and again! If you don’t watch it for Richard Gere, that scene in the store on Rodeo Drive or the clothes… oh the clothes! Then watch it for Julia Robert’s hair. Flying the flag for reds, curls and naturally beautiful hair that never seems to get frizzy, even in the LA heat, it’s as fiery as she is – Oh and how could we forget that blonde wig! It’s the original Mean Girls, and with better hair too! Winona Ryder made cult history as Veronica Sawyer – the reluctant friend of a privileged high school clique. Ryder’s blowout tells the story of dark teen angst beside the pretty blondes of the Heathers. 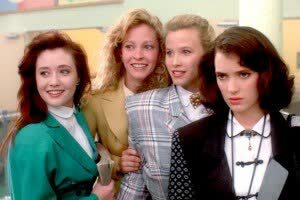 Between drinking slushies and scheming with the smoldering Christian Slater, Veronica’s got her hands full and still manages a ‘do that’s just the right side of preppy. Sienna Miller’s fringe is what fringes are all about. The ultimate bombshell blonde with a light ash tone. She gets pretty flustered throughout the movie but never has a hair out of place. Sienna sets the benchmark for bohemian hair, and seeing as ‘70s style is making a revival this season, get your inspiration here! After all that great hair, you’re probably already planning your next style adventure. Why not make a visit to Marquee and add a sparkle of movie magic to your next look. Share your pictures with us on Instagram @thenailspa_me and tell us which have been your favorites, or if we’ve missed any out. We’re planning our next ‘hair movie marathon’ already, so all suggestions are welcome.